We are acutely aware that we are part of a local community, and we want to play a part in helping others. Here are a few of the initiatives we are involved in, and we hope you’d join us in putting something back! 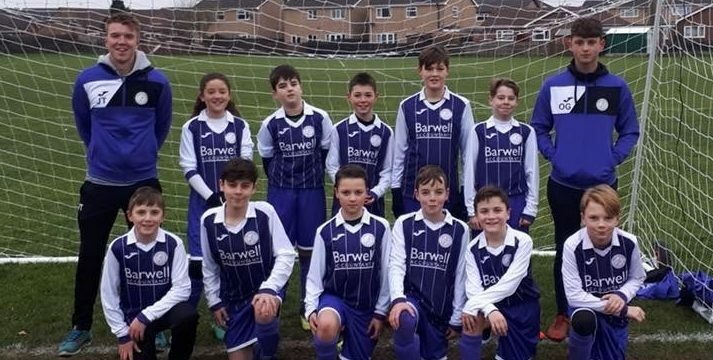 As in previous seasons, we’re continuing our support for Wisbech St Mary Under 12s Purples as they move up through the age groups. 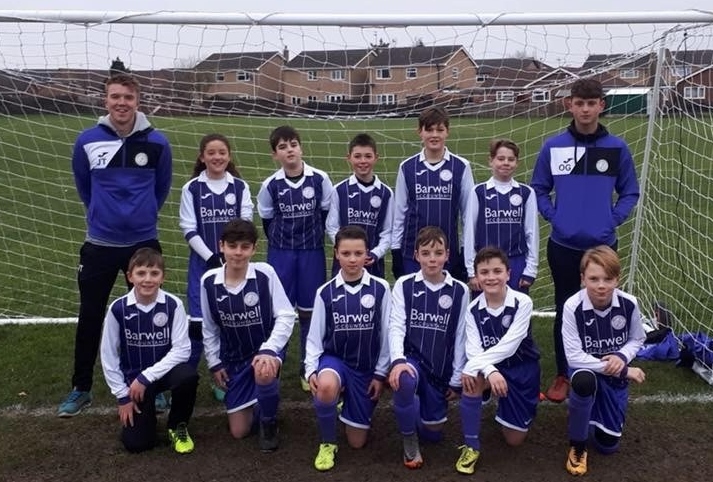 Also this year, we will be more heavily involved in the running of the Wisbech St Mary club, as the first team are now at level 6 of the league pyramid. Keep an eye on the whole clubs progress throughout the season here. We also support another local team, Leverington FC by sponsoring an advertising hoarding around the pitch. Instead of sending out cards last Christmas, we donated the equivalent sum to local charities, including our local Foodbank. If you are doing any fundraising or organising sponsored events, do get in touch as we may be able to help!